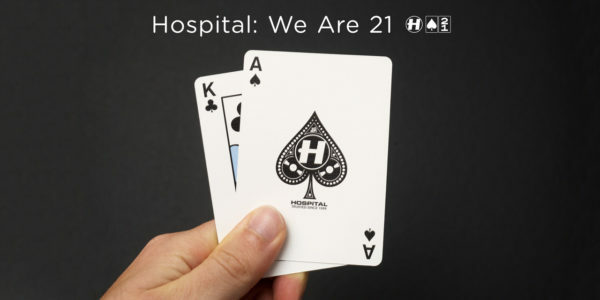 We Are 21!!! 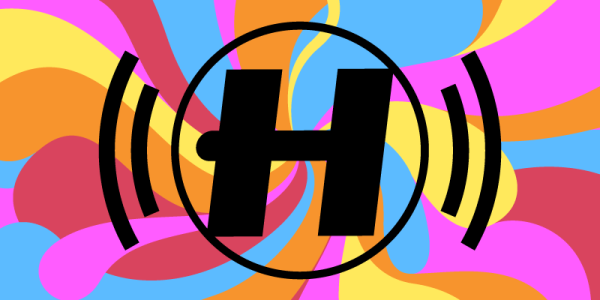 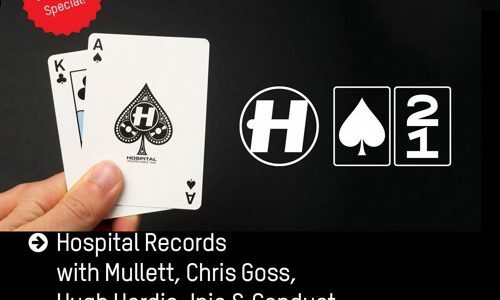 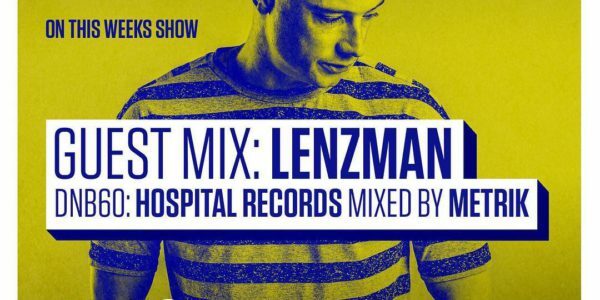 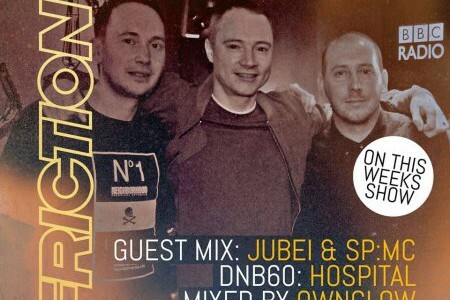 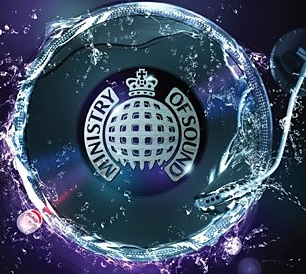 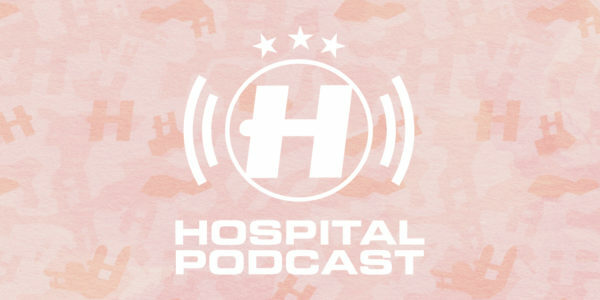 And what better way to celebrate than with a brand new Hospital Podcast with London Elektricity! 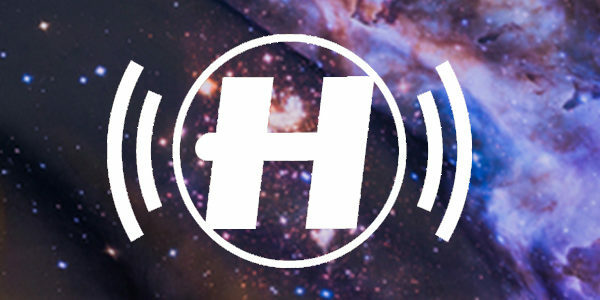 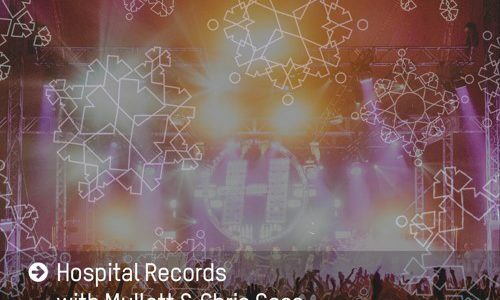 Our 318th edition of the Hospital Podcast features a very special guest mix from Shapeshifter NZ + London Elektricity guides you through some of the latest cuts from the ever expanding drum & bass universe.